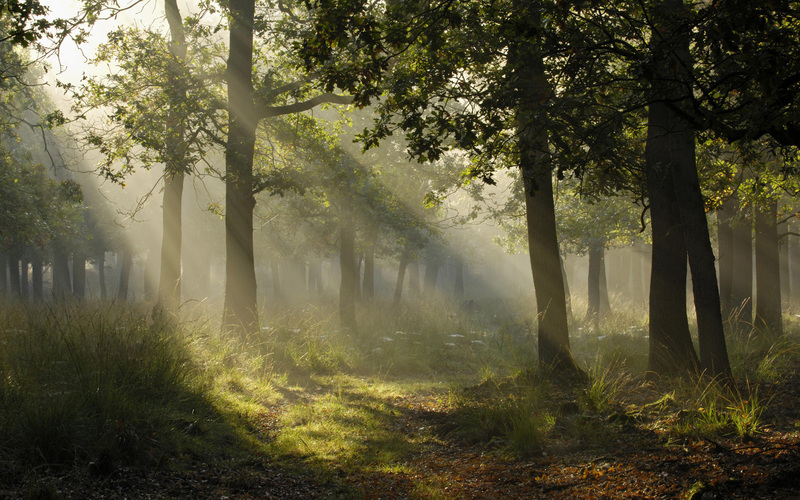 Timber is one of nature’s masterpieces, it is strong, renewable and a natural insulator offering superb performance. Not only beautiful in appearance, but also carbon neutral, meaning they absorb more CO2 from the atmosphere than they produce fitting new windows and doors will make a massive difference to the look of your home. The ‘Choices’ range of Made to Measure timber windows and doors are manufactured from the highest quality hardwood or engineered softwood. 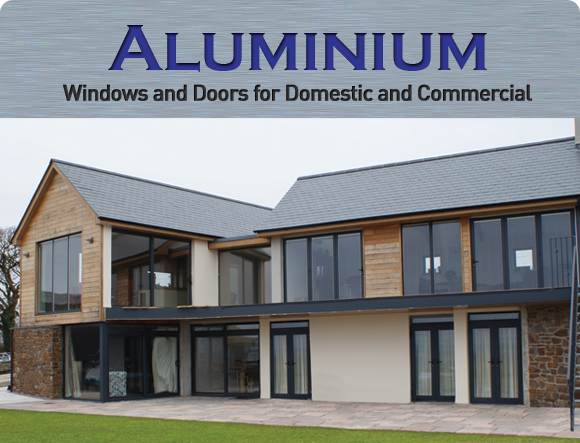 With a timber window range that includes flush sash, storm casements, vertical sliding sash windows, tilt and turns and timber aluminium clad windows. 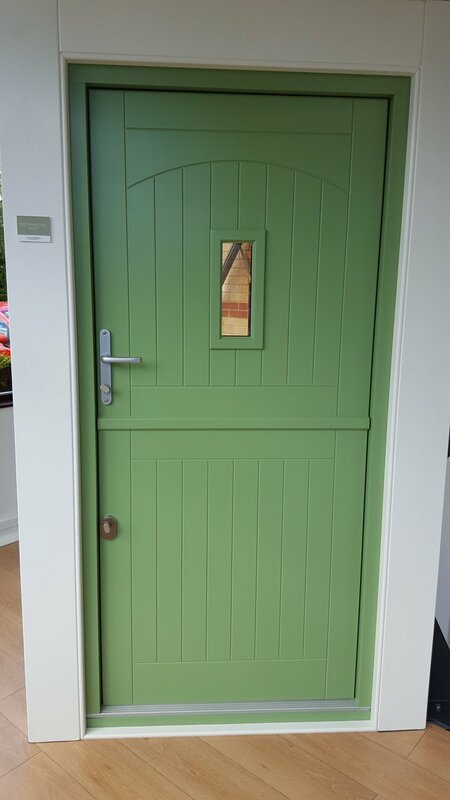 To compliment the windows our timber door range offers elegant single doors, french double doors and smooth sliding doors providing unbroken sightlines, coupled with almost an endless choice of design, colour and stain options the ‘Choices’ Timber Window and Door range will compliment any home. In addition to our standard argon filled energy efficient windows, we can also provide triple-glazed units to further enhance performance. Attention to detail combined with a with a vast range of shapes, styles and designs, our made to measure windows will compliment any property old or new. 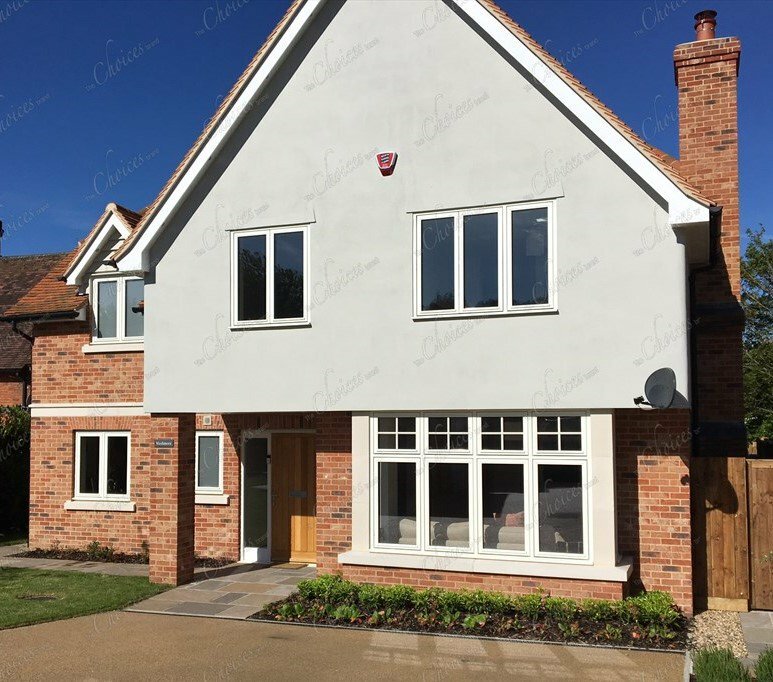 ‘Choices’ modern timber windows require little maintenance and are engineered to not twist or warp and with high levels of security and performance as standard, you can be assured of tradition without compromise. 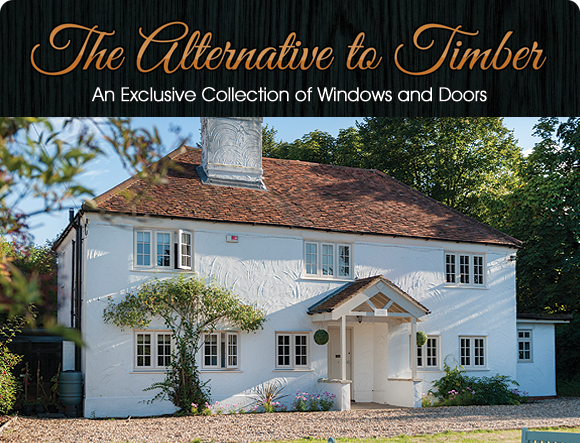 Manufactured from the highest quality timber, our hardwood or engineered softwood windows and doors are easy to maintain and offer the highest levels of security and performance. 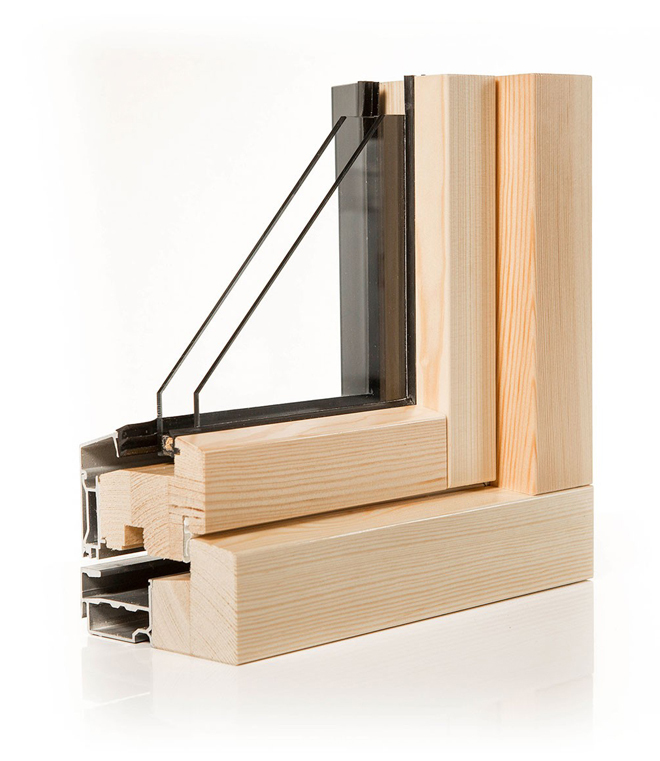 Combined with our performance glazing your windows and glazed doors surpass current UK Building Regulations and have U-values (a measurement of heat loss) well in excess of present requirements. 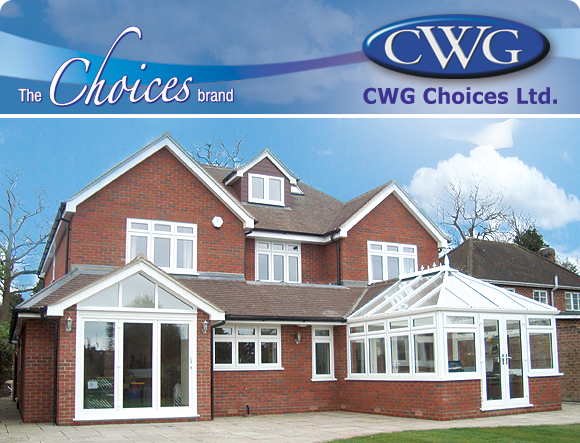 To complement the ‘Choices’ window range, there is a full range of timber doors including front entrance doors, double french doors, patio sliding doors and impressive large lift and slide doors all with an multi functions and design features. Utilising high performance glazing and latest locking mechanisms will ensure you and your home are kept comfortable, safe and secure. The full range of ‘Choices’ products.